Every year I take on the long and grueling process of choosing my next weekly and monthly planner. Who am I kidding? It is super fun and there is always a new add on or customization option that makes it exciting! Let’s back track a little. When I said every year I meant mid year, roughly June or July. 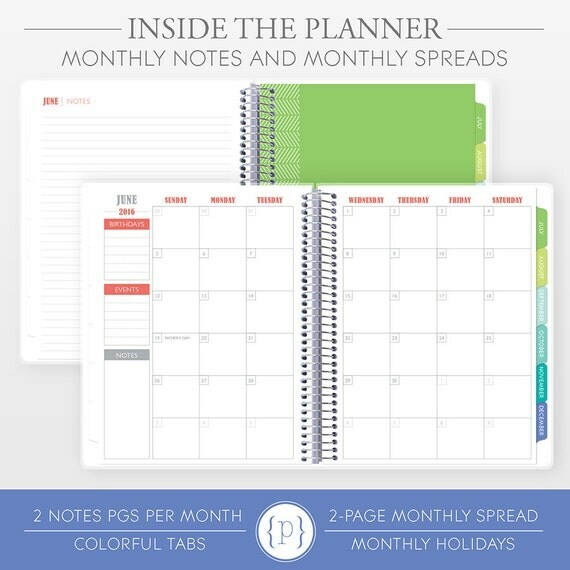 You guessed it; I work for the school system, so it is most convenient to procure a planner that starts in the same month, rather than having to switch to a new planner mid school year. With IEP meetings, conferences, etc. planned weeks and months in advance, it would be a royal pain to copy everything from an old planner to a new one. This past June, I ordered my current planner on Etsy from Plum Paper Designs. 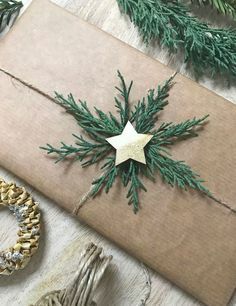 You may remember Plum Paper from my recent post, My Favorite Etsy Shops. 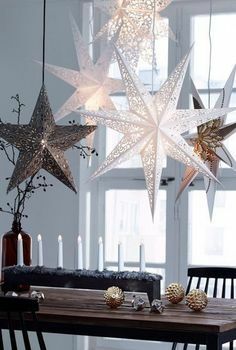 I chose Paper Plum after perusing various etsy shops and asking friends for recommendations. 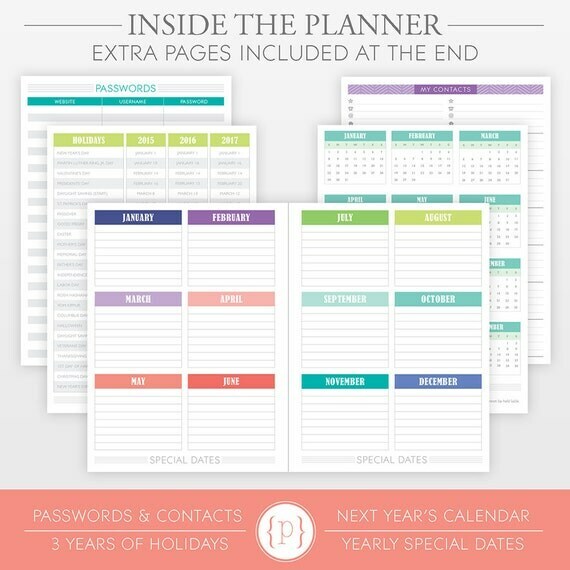 This is super helpful if you are looking for a specific type of planner. It will narrow your search right away. After narrowing your search, you can pick a pretty pattern from the many option and from there you will see your planner pop up with this sidebar to the right of it. From here, you can choose your weekly spread and planner start month. Just under your planner image, you will see item details, reviews, and shipping policies. The reviews and item details were helpful for choosing my layout style and add ons because I was not sure what I would need or use. Make sure you read the item details for all the information you need to personalize, customize, and add on anything you may need. 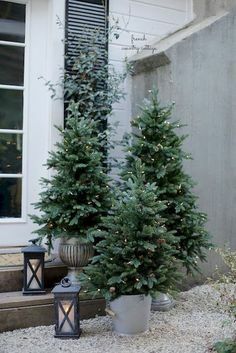 They make it a very easy and seamless process if you follow their instructions. I’ll talk about that more when I get to #5! Aren’t you excited?! From here, you can click add to cart and go from there, as you would with any other Etsy purchase. and you can start your planner with any month of your choosing. 3. 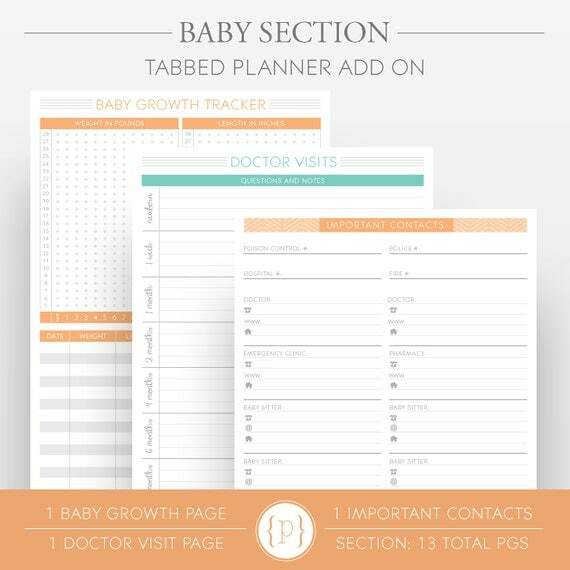 Add ons: They offer 28 different add ons, from To Do Lists, to Monthly Bill Trackers, to Baby Sections. 4. Extra Pages (we all need): At the end of every planner, they include a page for passwords, my contacts, next year’s calendar, 3 years of holidays, and yearly special dates. I never want these pages, but they always seem to come in handy for something! but this is MY actual planner, personalized and monogrammed! Isn’t is cute? Those who know me are probably wondering why there is an “R” instead of a “T” in the middle. Well, I couldn’t resist using my soon to be last initial (hehe), so I did! There ya have it! The 7 reasons I love Paper Plum Designs and the beautiful planner they handmade for me! 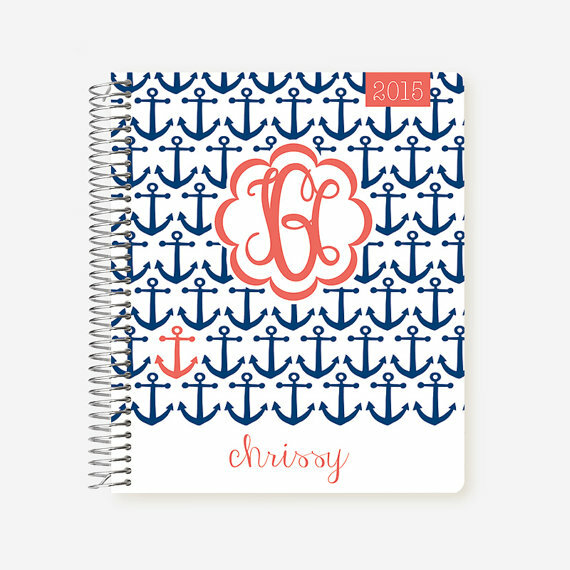 Check them out when you are in search of your next fabulous planner! 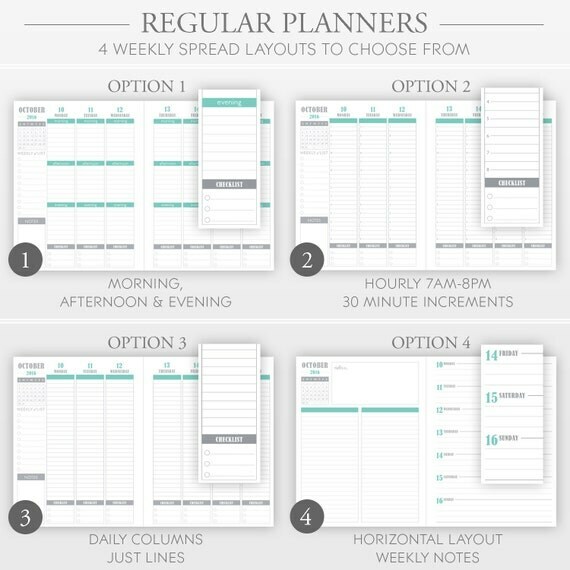 If this is all too overwhelming for you and you are looking for much more simplified planner, check out this post by my good friend, Jenny! 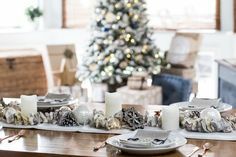 She has a great recommendation for a more streamlined planner, and a few other essentials you will love as well! I think I checked out this planner over the summer! Last school year, I used an Erin Condren planner, but wanted to find a more affordable (yet super adorable) planner for lesson planning. I ended up buying one at Office Depot. I will definitely have to check out this Etsy shop again and start searching for a new teacher planner for next school year!